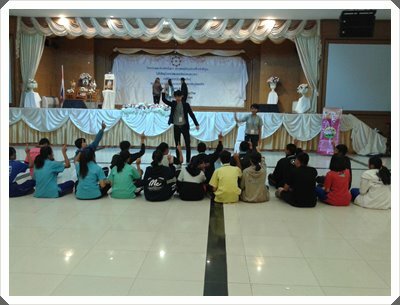 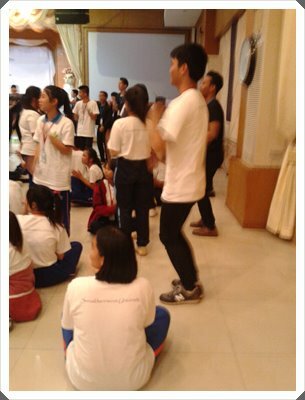 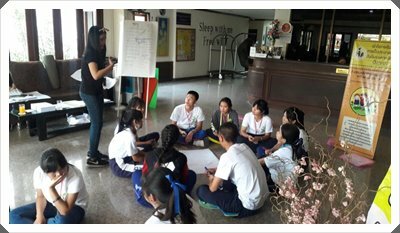 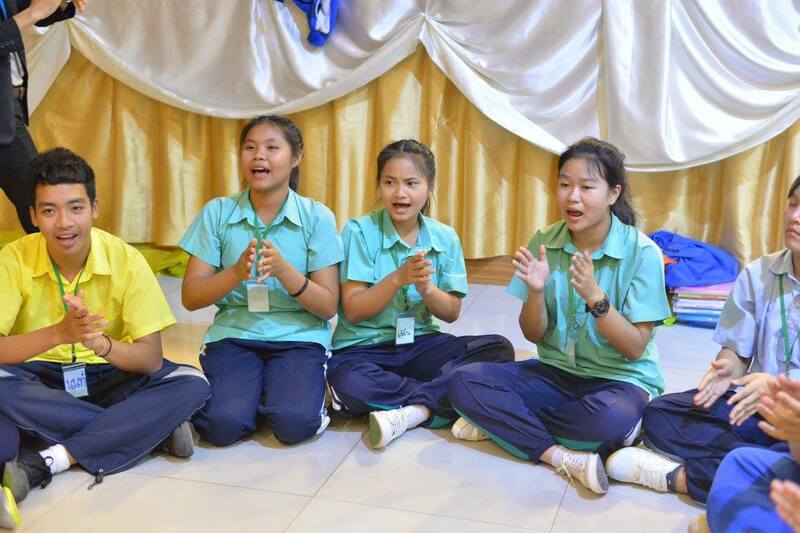 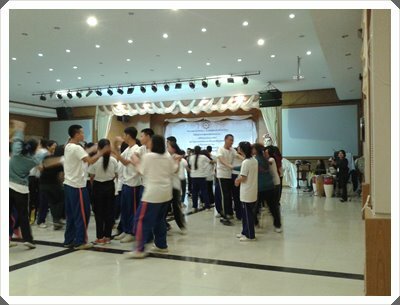 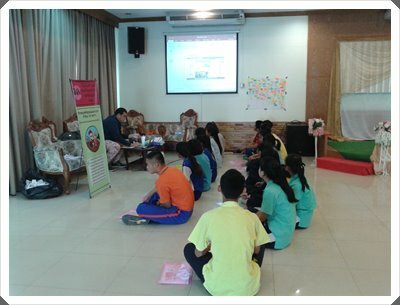 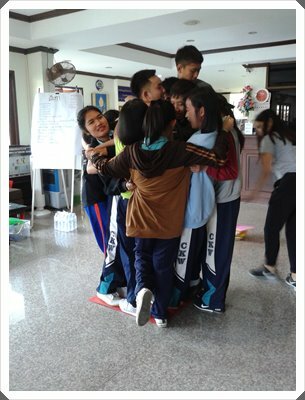 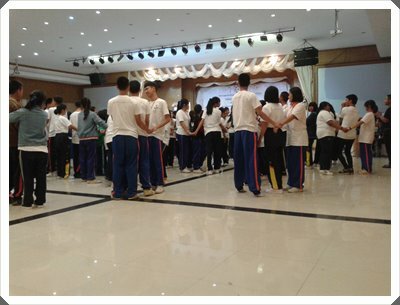 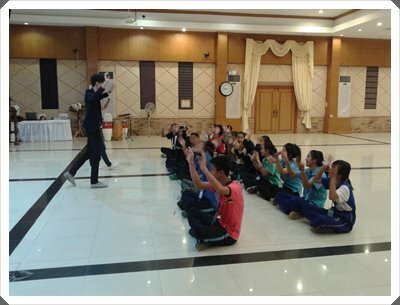 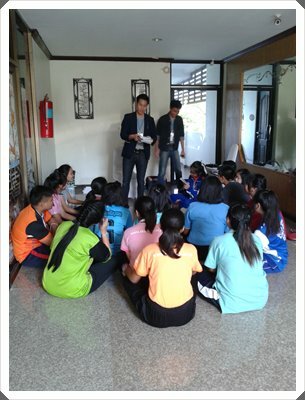 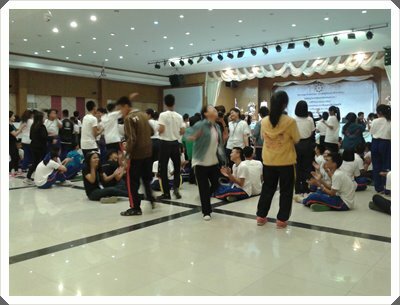 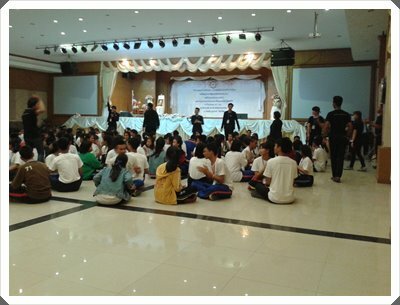 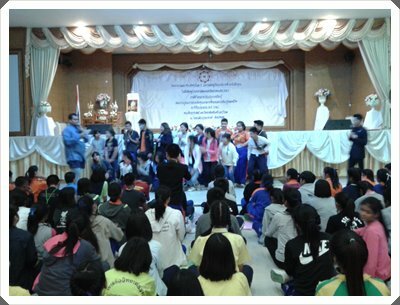 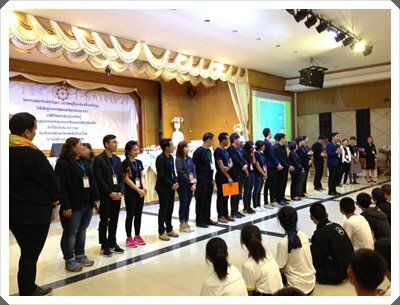 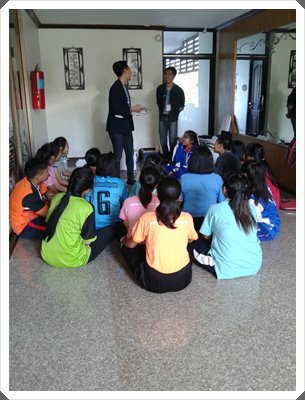 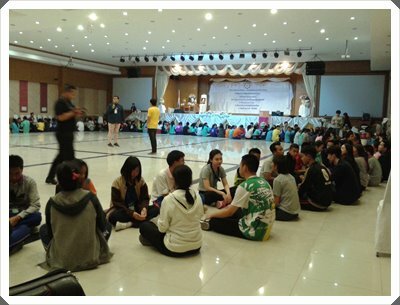 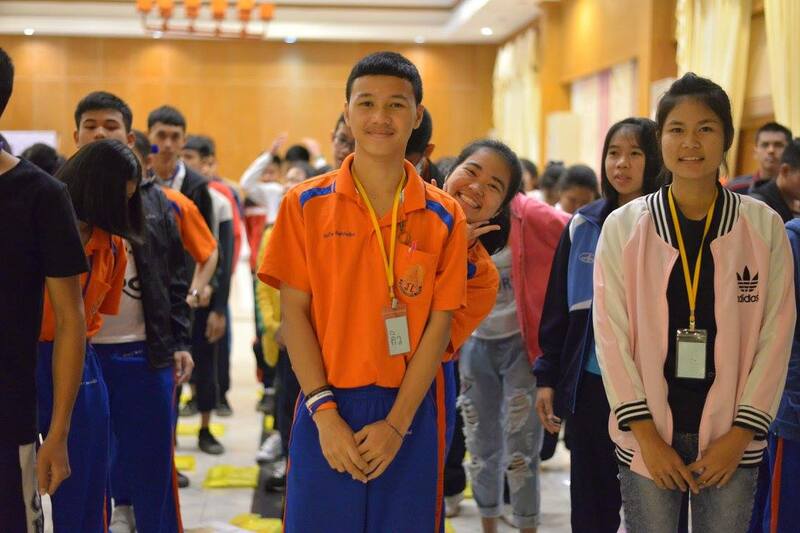 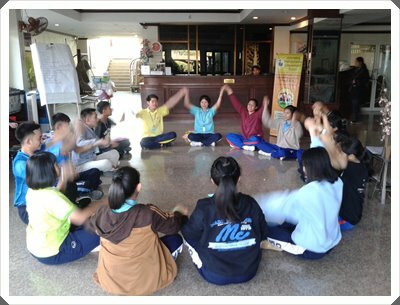 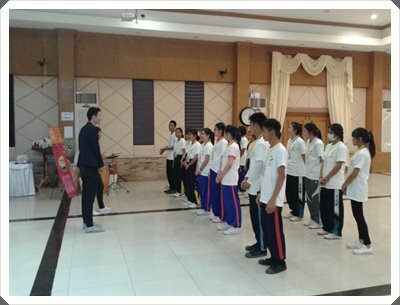 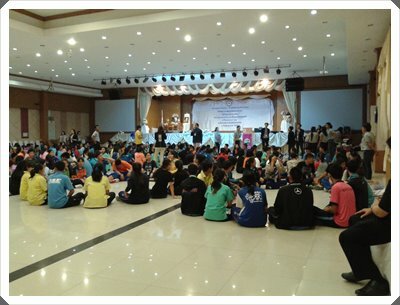 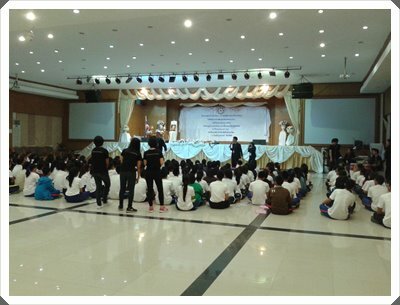 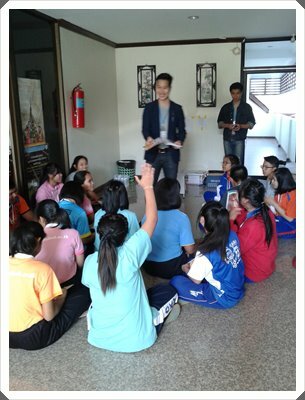 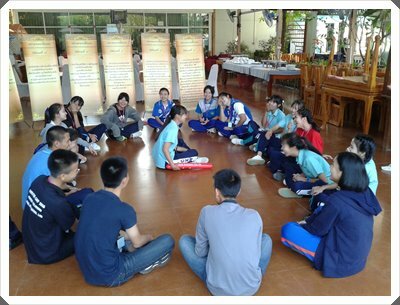 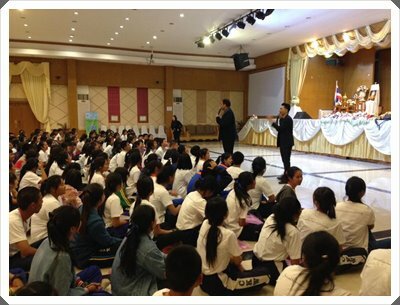 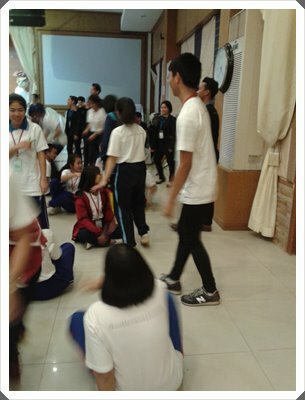 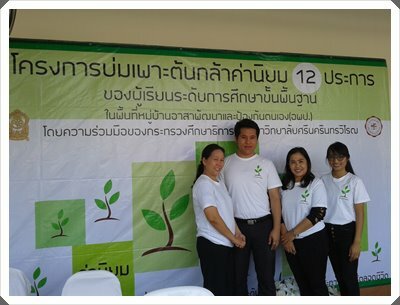 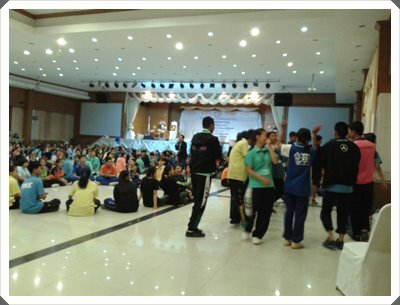 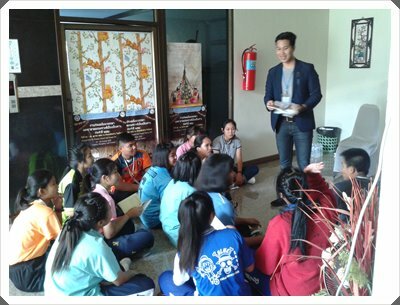 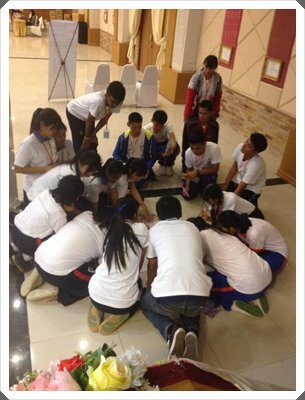 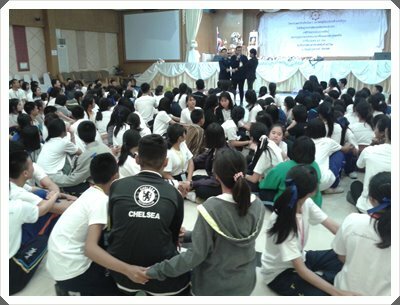 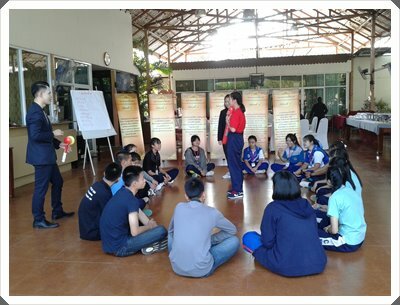 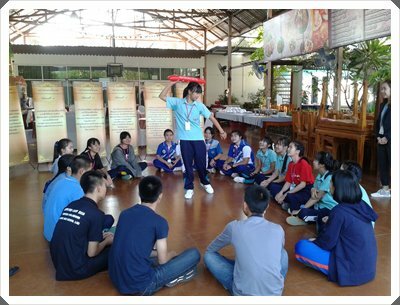 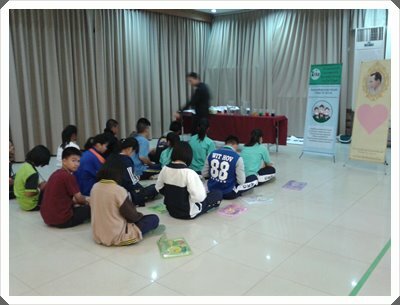 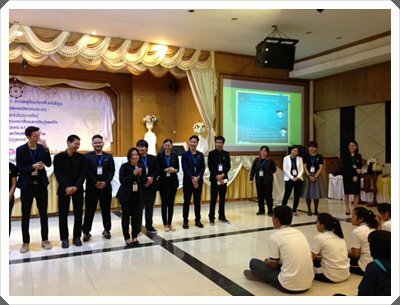 On 9-11 February 2017, 4 teachers, together with 40 high school students, participated 12 Values Young Plant Cultivation Project at the Bai Boon Grand Hotel, Muang, Loei Province under the Ministry of Education in coordination with the Faculty of Education of Srinakharinwirot University and Loei Secondary Education Service Office Area 19. 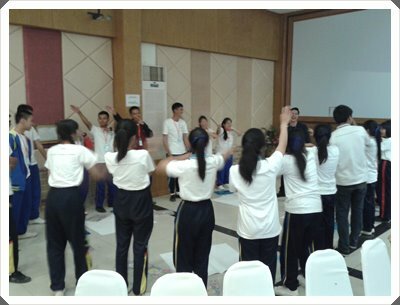 Each one had learned 12 values through practice at each activity base which is designed to use in real daily life. 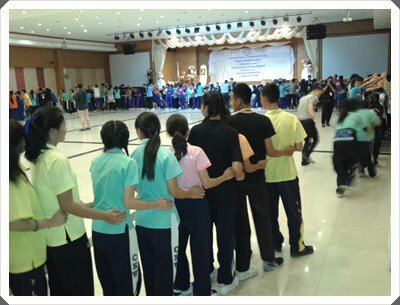 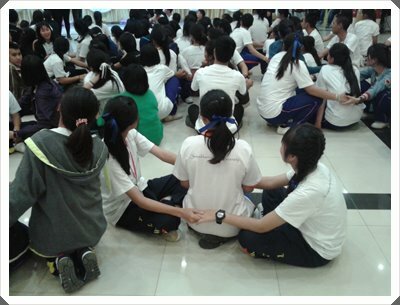 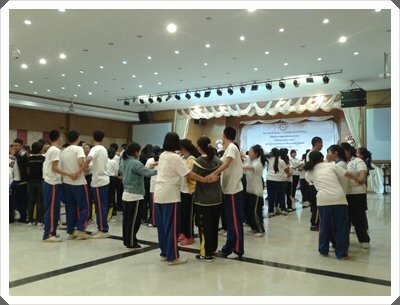 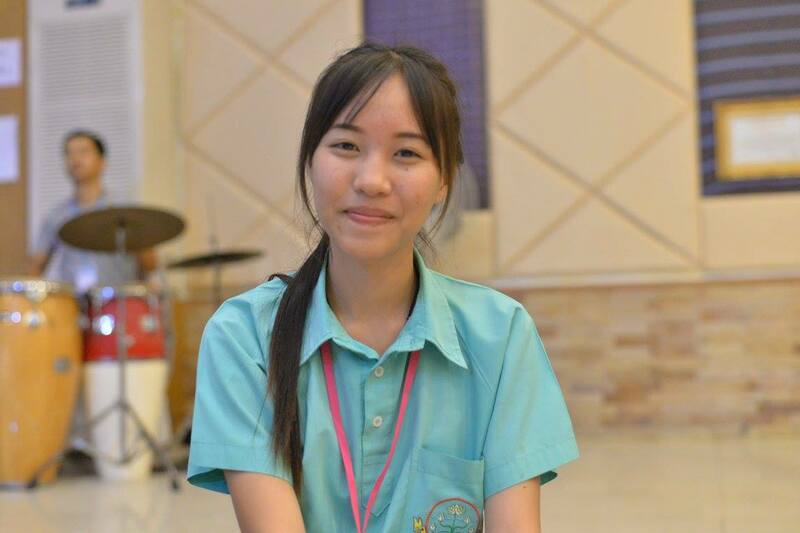 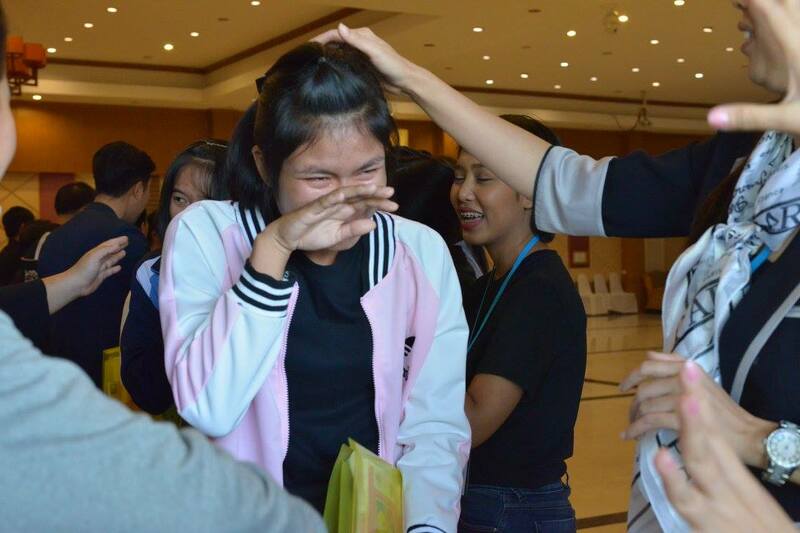 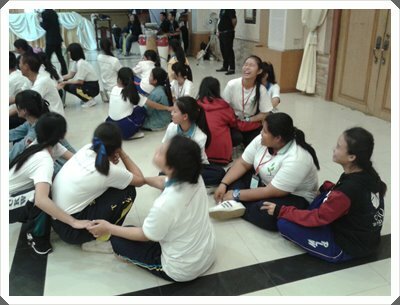 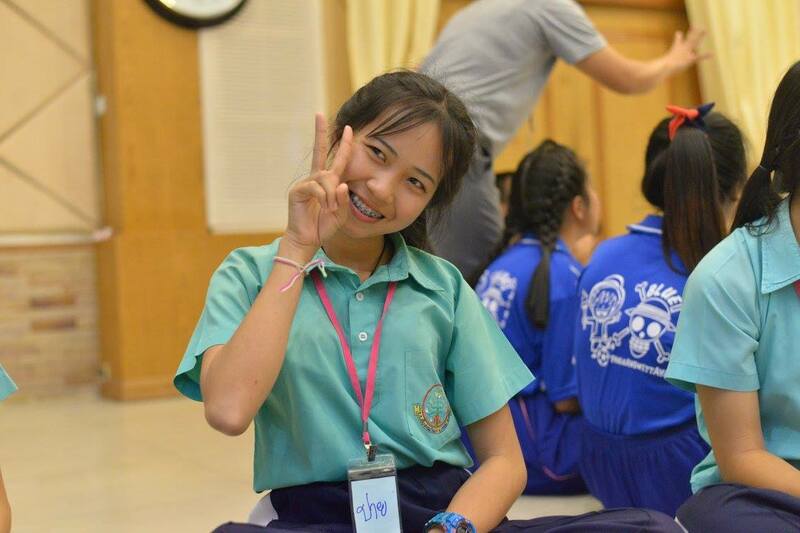 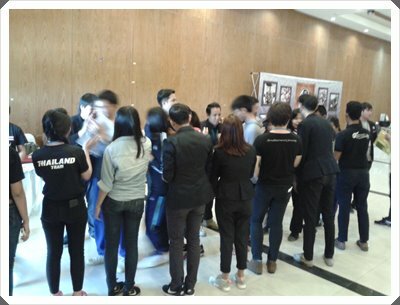 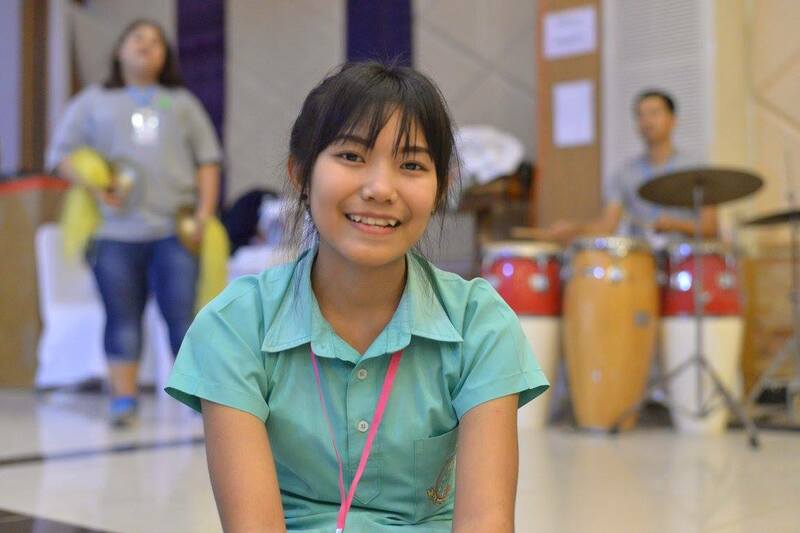 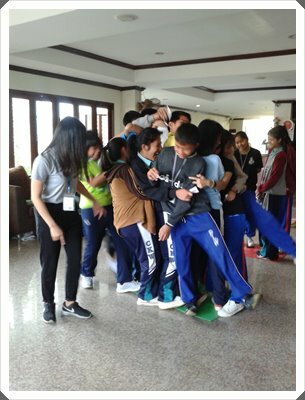 Also, the mentors had exchanged cooperation among their schools.